The BID Group is a group of people and companies that invest in, buy and sell companies that we see have potential to become even greater. The BID Group has a network of global experts with successful track records that love to give back and help. Our experts have all run, or are running successful companies and “walked the walk”. Their experience coupled with flexibility and good listening skills is a great asset to any organisation. People are our biggest asset and we strive to create a diverse and committed work force. Afterall it is our people who help clients achieve their unique goals. We have extensive training programs for associates and we present frequently in industry events. Lee Smith is a serial entrepreneur, who has been featured in business news on Sky TV, BBC and won the AI Global 2016 award for Deal of The Year. Lee provides corporate advisory services, is a business turnaround specialist and has experience with mergers, acquisitions and IPOs. 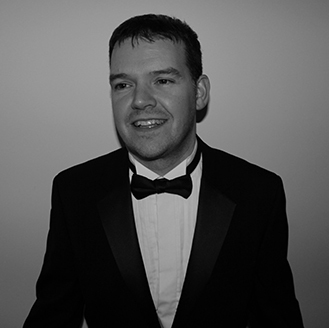 Lee has experience across a broad range of sectors and typically works with companies with revenues between £1-£50m. 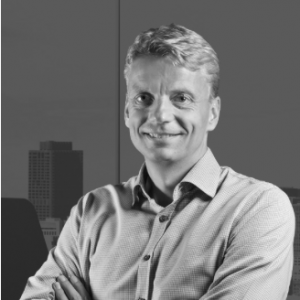 Mats is an experienced business consultant, investor and non-exec board member for a £100m public company. Mats focuses on simplicity and his lateral thinking gives him and the companies he works with, the edge they need to succeed. Our seasoned investors, entrepreneurs and business owners, know what it takes to succeed in business. In our quest to help companies achieve their full potential, we often come across business that have exciting potential and require financial investment to allow them to grow and reach their full potential. If you would like to join our group of investors take a look at our investors page.